Disrupt The Scene now on Microsoft Groove! 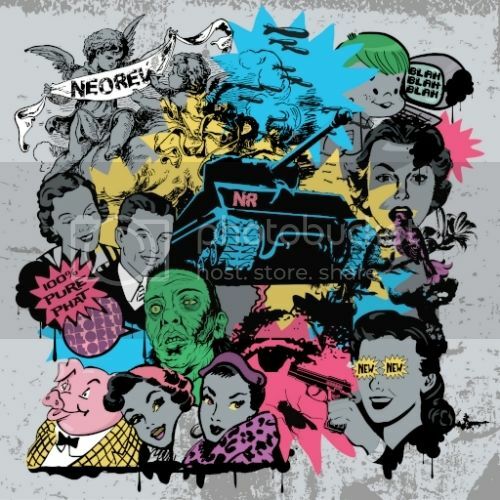 For the next 24 hours, you can name your own price for Disrupt The Scene on http://www.neorev.bandcamp.com with no minimum! We all know the times are rough, especially around the holidays. So for a limited time on our Bandcamp page, if you enter "0" you'll be able to download the album in the format of your choice for FREE!!! 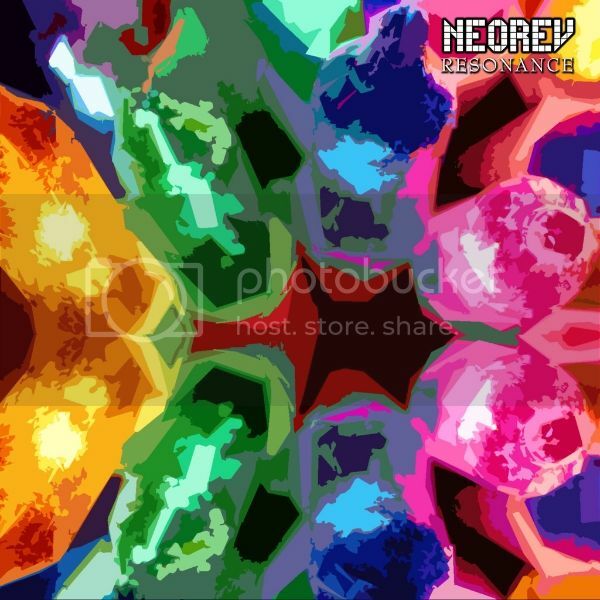 So 2016 is here... how about a brand new Neorev​ release? "Across These Lands Unknown" is a special release that I have been working on for the last couple of years on the side. I consider this to be more of a concept album, a different mood and feel compared to the usual style aimed at dancefloors and subwoofers. You can say it's like a soundtrack. My own cinematic score to an imaginary movie inside my own head. It all began with the cover artwork, which I used as the main inspiration for its songs. I wanted to do something special for fans and start of the new year with something new and different. Last edited by neorev; 01-10-2016 at 01:06 PM. CHILDREN OF THE BOMB special edition is now up on Spotify and Tidal for streaming as well as in digital music stores. I decided to make this one different from the original Bandcamp release by including some of the alternate mixes of tracks that were released later on in place of their originals. I can't believe this album is approaching 5 years old! "This isn’t your pop radio dubstep, this is the sound of empty city streets at night, where rats run rampant and the silhouettes in the shadows are either muggers out to get you or twisted figments of your imagination. These are the dirty, grimy, sleazy sounds of cyberpunk incarnate." Last edited by neorev; 02-10-2016 at 02:59 PM. Tidal and more stores coming soon! I just would like to say thank you all for your support. As a token of appreciation, here's a special little gift for you. I wish you and yours a merry Christmas and a happy New Year. I'll see you all in 2017! Last edited by neorev; 12-29-2016 at 11:54 PM. 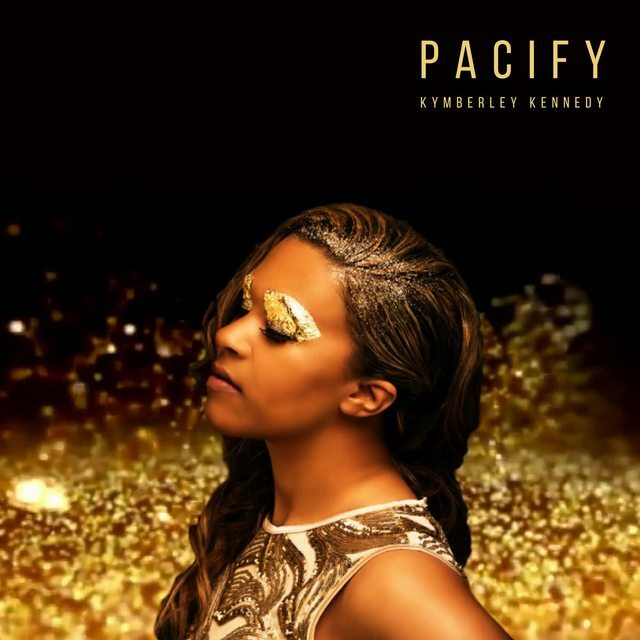 Kymberley Kennedy celebrates her new EP, ‘Pacify’ slated for release on December 4th via Blackout Recordings. The self produced record is the first official offering from Kymberley Kennedy this year. 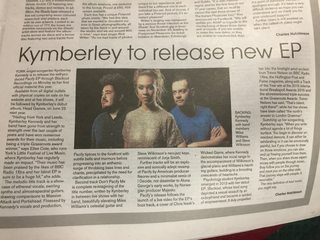 ‘Pacify’ unites a formidable collection of earlier releases including Head Games, Make Me Wanna and I Decide with new material written and produced for the forthcoming debut album, Head Games, whilst touring last year. The new EP includes an explosive and sonically adept remix of ‘Pacify’ by US producer Neorev and a minimalist yet skillful remix of ‘I Decide’ not dissimilar to early AlunaGeorge, by Norwegian producer Majesto. The final track from the EP, ‘Don’t Pacify Me’ is a completely re-imagined version of the title track, written in between live shows. Kym will be sharing a track from the EP each day this week. Last edited by neorev; 11-25-2017 at 11:06 PM. "The two remixes step things up a bit kicking off with the Neorev rework of Pacify layering the original vocal smoothly in and out over a punchy jungle beat to great effect." Just listened to Resonance, and although I wasn't too excited at first, it really came to life around the 2 minute mark and was great from there on. Would you say that track is representative of your overall sound? Hey, many apologies for the late, late reply. I wish ETS alerts you to replies on threads you created. First off, many thanks for taking the time to listen to Resonance. Truly appreciate it. I wouldn't say it represents my overall sound, but I do think that you may enjoy Across These Lands Unknown EP since "Resonance" was a leftover from this era that I finished later on. For this release, I wanted to go down a more experimental path unlike my previous works, which are more on the aggressive side. There are some tracks across albums that do touch on this experimental style as I like to incorporate many styles and influences. Across These Lands Unknown may be more your thing. And on all of those usual streaming sites and digital stores. Thank you again for checking my work out and apologies for the late reply. Be well.